Speaker Module for micro:bit, makes it become a music player. 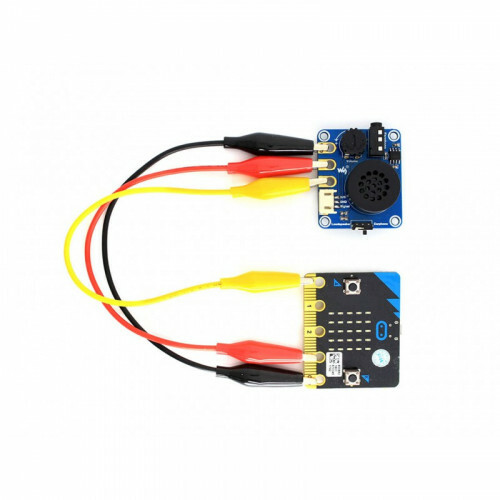 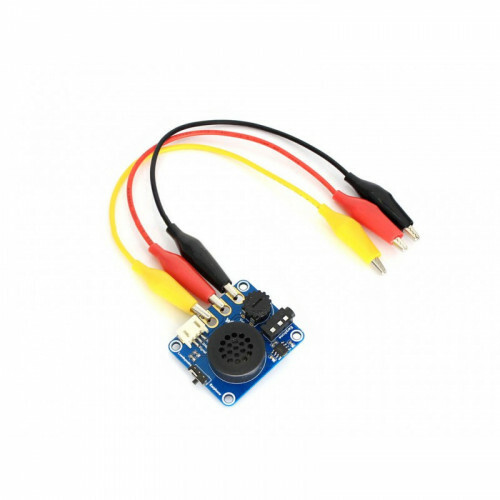 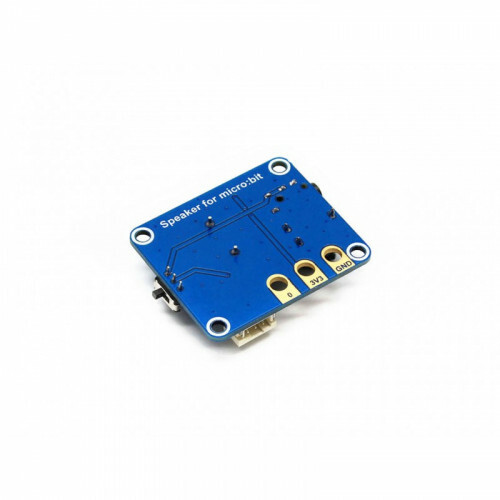 Speaker expansion module designed for micro:bit, makes your micro:bit become a music player easily. 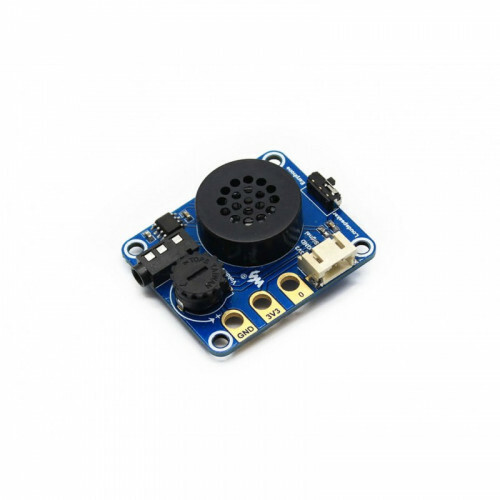 Furthermore, it can also be used for Arduino development, compatible with 3.3V/5V Arduino boards.